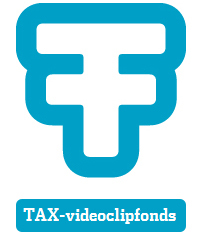 Winner Takes It All… But in the case of the TAX Videoclipprijs, the runner-up steals the show! TAX Videoclipfonds awards the best music video in Netherlands Film Festival’s Online competition. Last Saturday, the jury made up from David Kleijwegt (journalist and director), Sander van de Pavert (Lucky TV), William Linders (content director for UPC), Tamara Vuurmans (creative producer for Viewpoint) and Lize Korpershoek (filmmaker), chose Torre Florim’s “Firestarter” as the winner. So what’s this TAX fund all about? Well, in the tiny Northern European Kingdom that is the Netherlands, artistic music video makers can apply for a state subsidy, in order to finance extra special music video projects. Sounds crazy to foreign ears, but did we mention that Holland is tiny? Therefore, the music market is small, as are the budgets for music promos. TAX supports original and artistic music videos that would have been impossible to produce without this fund. It’s the Dutch way of fostering upcoming film talent, and aids with the exposure of Dutch music. Win-win! 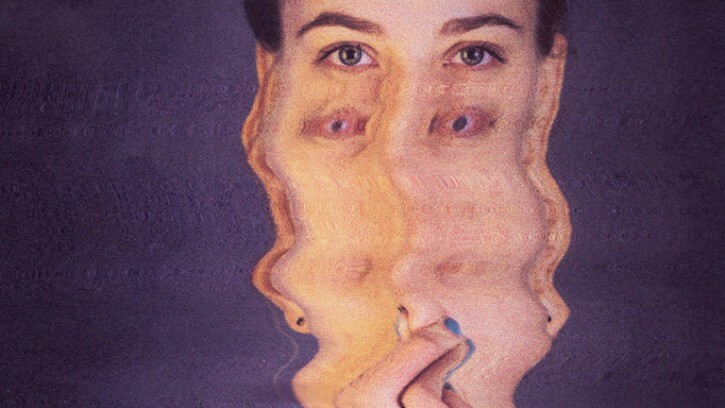 Submarine produced two music videos with TAX support. Sverre Fredriksen‘s two-months-in-the-making pyrographic stop-motion for Tim Knol’s When I Am King. And Mirka van Duijn & Nina Spiering‘s music video for Blaudzun’s Elephants. Check out here the complete list of TAX promos.